Finnish network equipment maker Nokia has said that it is not in talks to buy US network gear maker, Juniper Networks, despite earlier reports to the contrary. "Nokia is not currently in talks with, nor is it preparing an offer for, Juniper Networks related to an acquisition of that company," the company said in a statement. Citing unnamed sources, CNBC had earlier reported that Nokia was in talks to buy Juniper at an offer that would value the company at around US$16 billion. 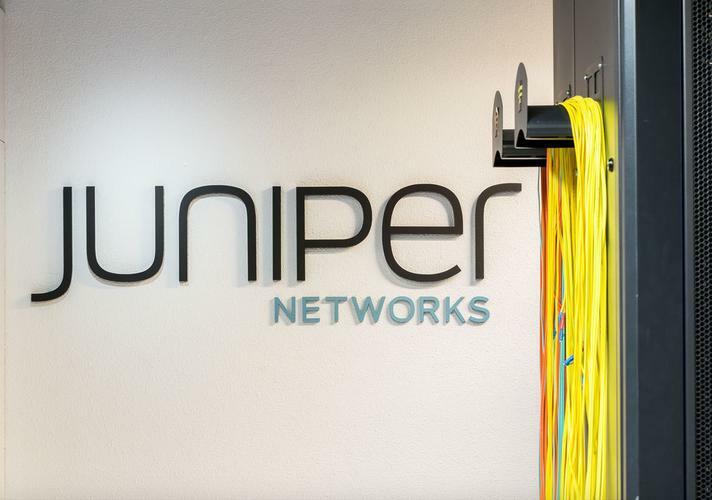 Juniper had a market capitalisation of around US$11.26 billion as of Wednesday's close, according to CNBC. The Sunnyvale, California-based company's shares had soared 18 per cent to US$35 in extended trading after the CNBC report. Nokia has been building its telecom equipment business since selling its mobile phone unit to Microsoft. It bought Alcatel-Lucent for about US$17 billion last year to give it a larger fixed-line network business and make it less dependent on mobile broadband. Juniper was not immediately available for comment.